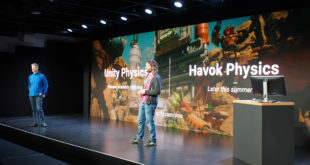 Unity has acquired GAME’s Multiplay Digital business for £19m, the High Street retailer announced this morning, with an initial transaction of £17.1m and £1.9m in escrow for 19 months. 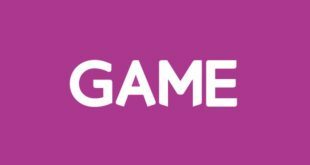 GAME initially acquired Multiplay in March 2015 for £20m. The company runs Insomnia and GAME’s Belong arenas, with Multiplay Digital being the firm’s server hosting division, which includes hosting Tripwire’s Killing Floor 2, Bohemia’s DayZ, Respawn’s Titanfall 2 and Ready at Dawn’s Deformers. Multiplay’s events and Belong arenas will remain under GAME’s remit. He continued: "We are delighted to have transacted with such a strong new owner for our Multiplay Digital business and its highly talented team." Earlier this November, GAME reported a pre-tax loss of £10m for the year ending July 2017, but its BELONG and Multiplay esports business saw sales grow 116.4 per cent to £13.2m, the bulk of which came from Multiplay, sales from which more than doubled. Meanwhile, Multiplay Digital reported a loss of £800,000. 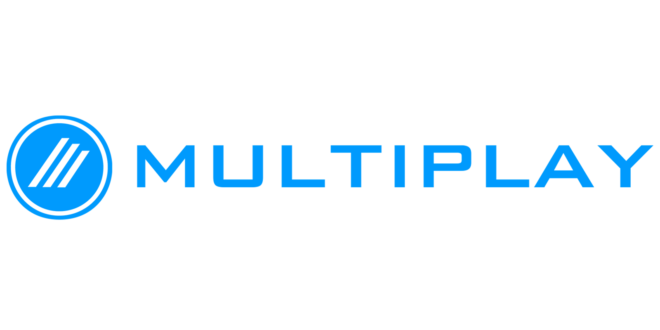 Earlier this year, we talked to the team at Multiplay, who discussed their 15 years of experience in hosting games and enthused about Titanfall 2’s success.